Welcome to ICE Black Belt Schools in Tonbridge where you can learn Bruce Lee's Jeet Kune Do, Kick Boxing and Filipino Martial Arts from Master, expert and former world stick fighting champion Lee Banda. Self-discipline and self-defence with no experience necessary! Here at ICE Black Belt Schools in Tonbridge, we are dedicated to Martial Arts and life excellence. You will never feel safer and you'll never feel fitter with our "top of the line" programmes. When Bruce Lee created Jeet Kune Do, his intention was to unite many Arts, emotions, skills and thought patterns into a single Martial Art. This philosophy was continued, via Lee Banda's lifetime mentor, and former Bruce Lee protégé, Grand Master Richard Bustillo. Training in Jeet Kune Do will develop both physical power and an inner confidence unrivalled in other sporting exercises. If you'd like the opportunity to be taught by an IMB Academy Master Instructor with a training lineage only twice removed from Bruce Lee himself then book a lesson now. Our instructors have an impressively wide range of skills including; Muay Thai Kick boxing, Aikido, Shotokan Karate, Shaolin Longfist Kung Fu, Hsiu Lung Tao Kung Fu, Eskrido-Pangamut (combat judo) and Boxing. 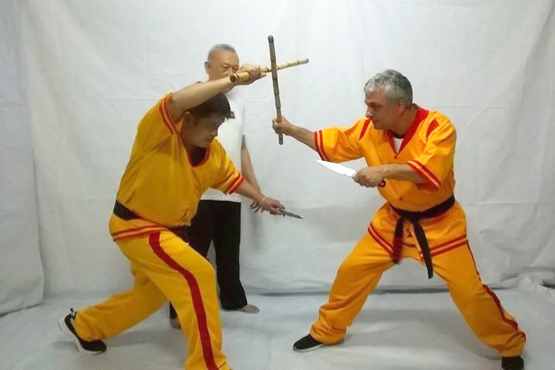 With over 39 years of experience across 13 different disciplines, Lee Banda is himself a ex world champion stick fighter. He holds a 5th Degree Black Belt and is an IMB Academy Master Instructor. If you would like the opportunity to be taught in MMA and Jeet Kune Do then why not book your free trial lesson now! 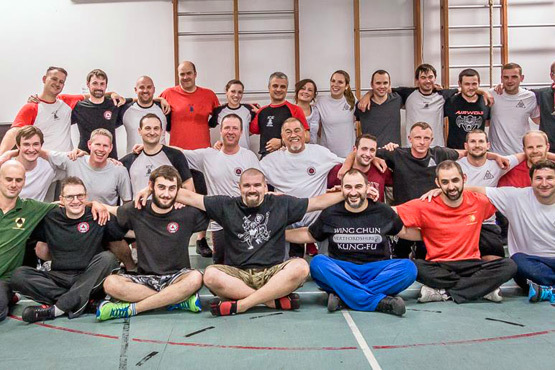 Maybe you lead a busy life, feel uncomfortable in gyms or would simply prefer 1-2-1 training in martial arts for fitness? 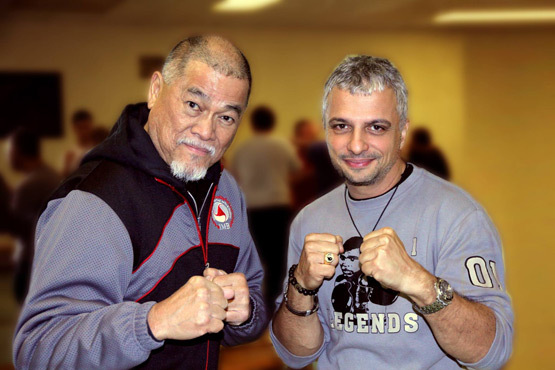 Lee Banda is an internationally renowned Instructor who has coached and fought in all forms of Martial Arts, including Jeet Kune Do, Muay Thai, Boxing and Stick Fighting, in which he excelled as a former World Champion. So, if you need to fight those excess pounds with personal training or small groups whilst learning a martial art then simply contact us to discuss your individual requirements. "I've wanted to try martial arts for years but didn't want to join a big class as a beginner, I didn't want to pay out for kit only to find it didn’t like it and I also didn’t fancy the formality of Karate etc. Jeet Kune Do at the ICE school was the perfect fit for me. I signed up for a free trial knowing I could walk away if I didn’t like it but in those first classes I found it friendly and positive. I'm not able to attend every week due to work but I go when I can and feel that I'm learning and getting fitter at the same time. I've been taught by two instructors and would recommend both." As a school we pride ourselves on being open, friendly and relaxed. 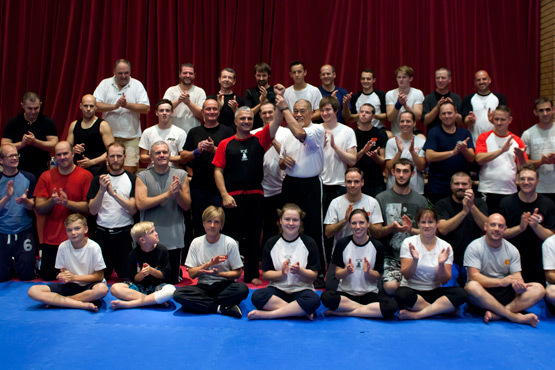 We are fully committed to teaching Jeet Kune Do & mixed martial arts in a safe and controlled environment. We are open to the general public and students include; police, military and children with whom we take great pride in developing both confidence and skill.